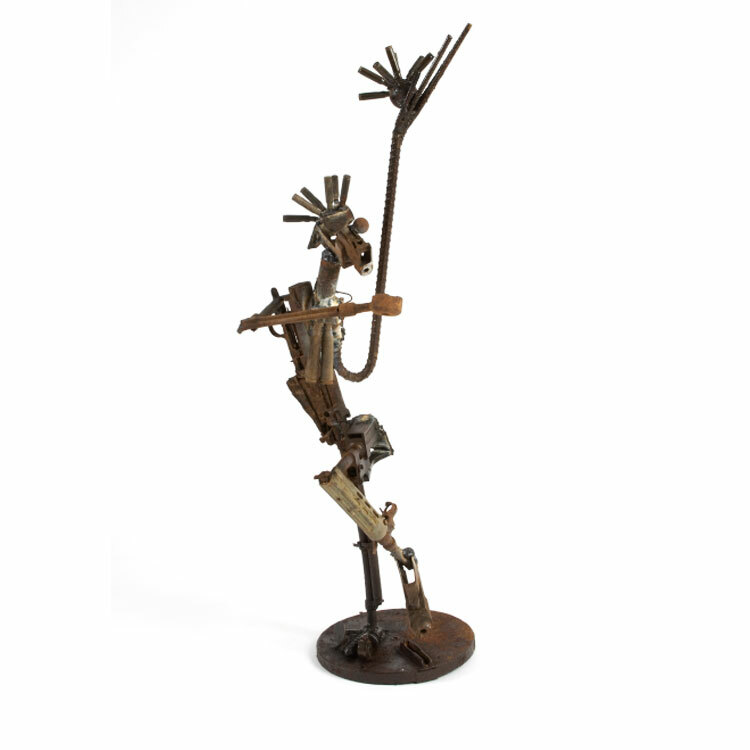 We make metal statues of different Gods and Goddesses. We, Guru Handicraft Industry are well recognized in the art and handicraft sector of Nepal. We are family owned business specialized in the metalcraft business. 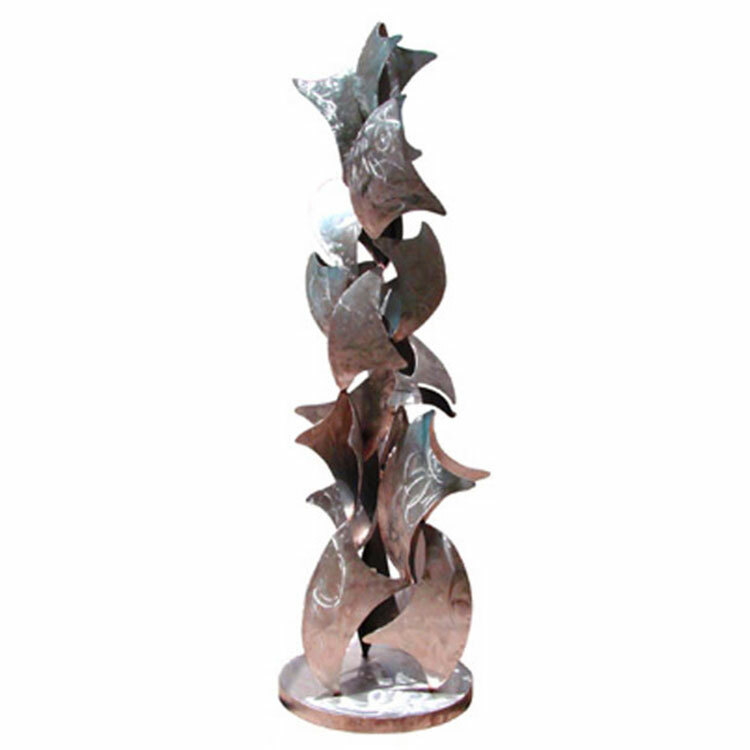 We provide our customers with variety of metallic handicrafts as per their order and requirements. Statue of different Gods and Goddesses.